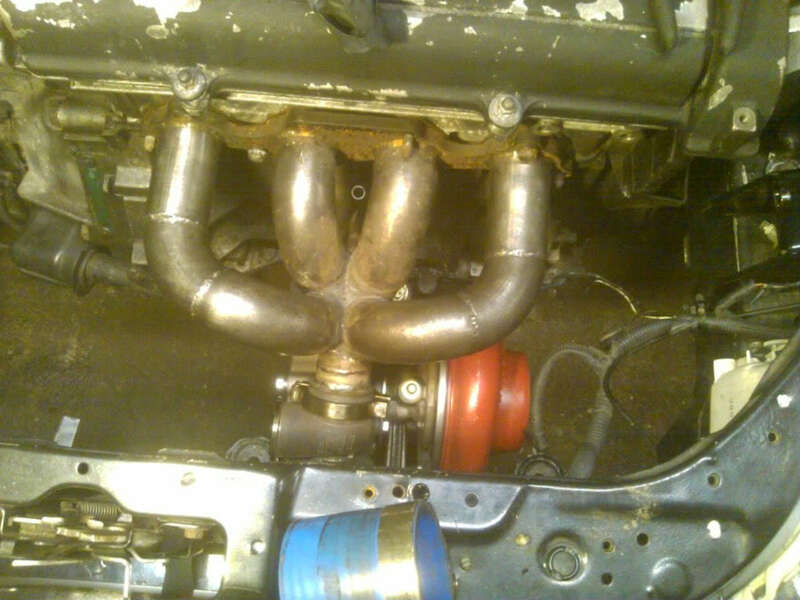 Looking for a tubular manifold top mount, ram horn, whatever. 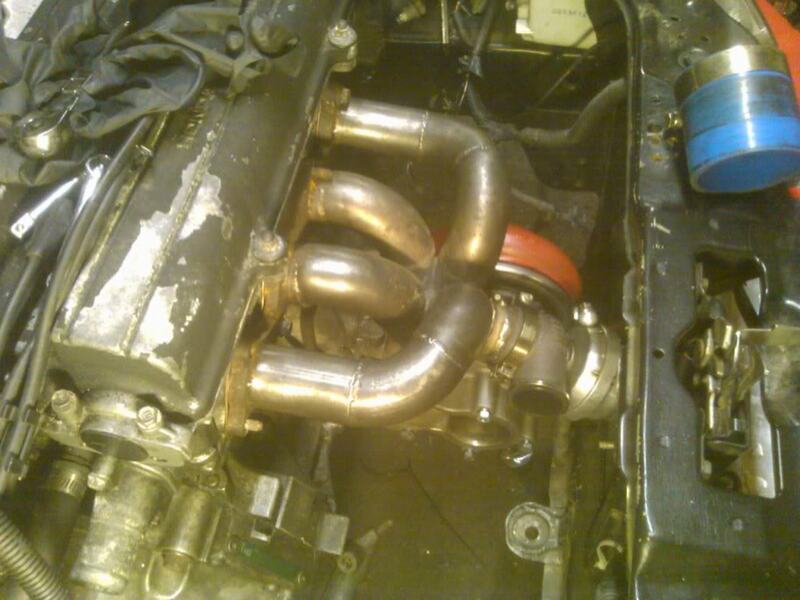 Dont want ebay junk but also not looking for a 800 dollar manifold. Last edited by BOOSTED 00 SI; 05-23-2011 at 03:12 PM. Last edited by BOOSTED 00 SI; 06-04-2011 at 04:58 PM. 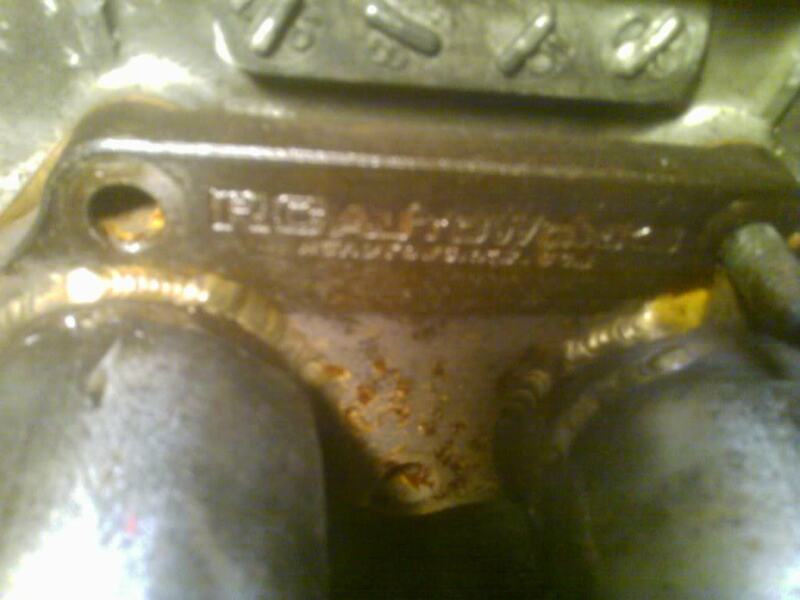 I want to buy t3 flanged can anybody tell me how I can buy it and where from? ?